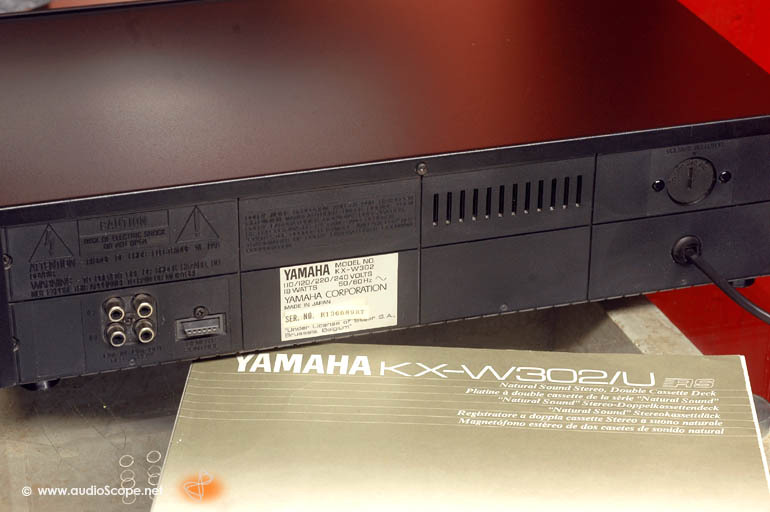 Yamaha KX-W302 Double Deck, box! for sale. 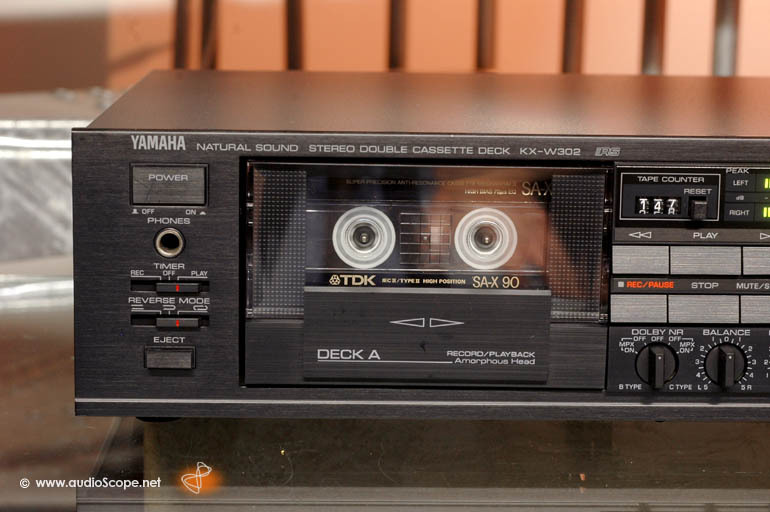 Yamaha KX-W302 Double Deck, box! 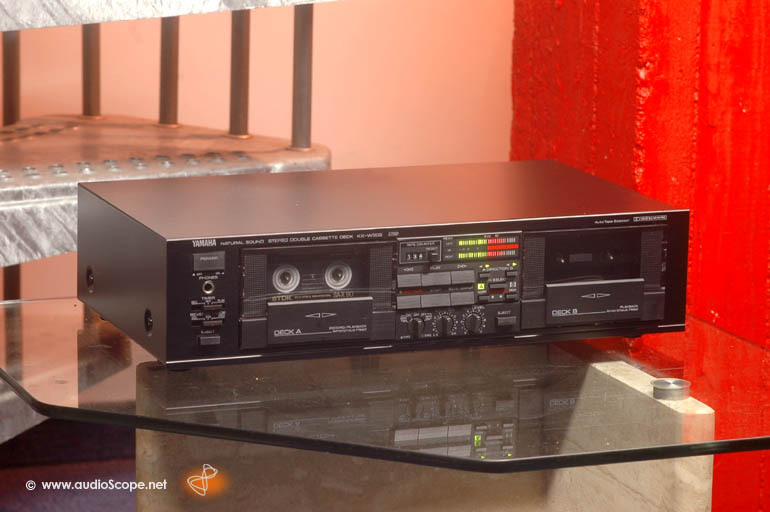 Unit in good as new condition with a maximum of 100 hours playing time. 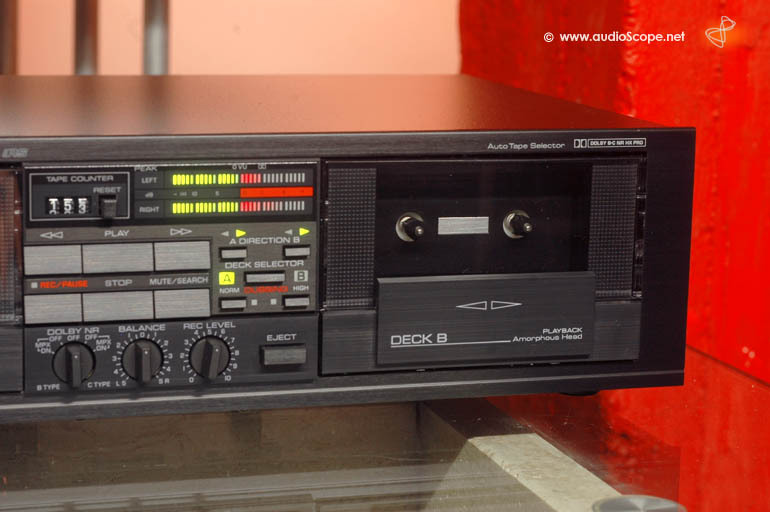 High Speed Dubbing. 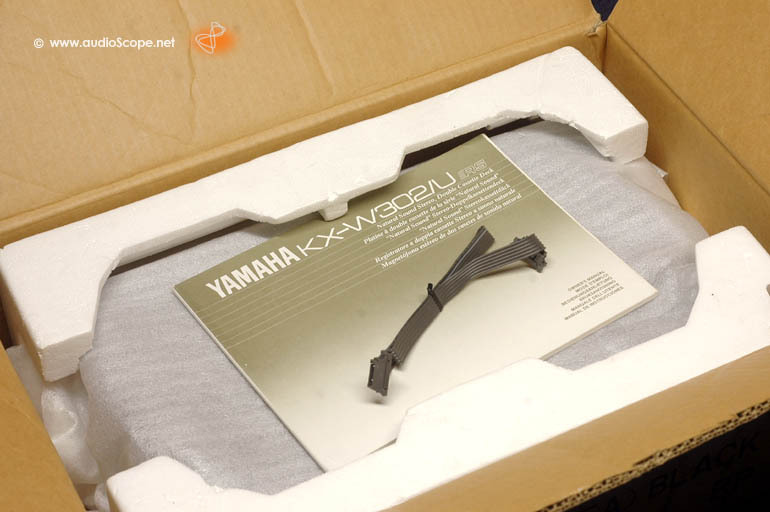 the kx will be delivered with the original manual, system remote connection cable for the Yamaha "RS-System" and the original box. From first non smoking owner. Voltage Selector 110, 120, 220, 240 VAC.